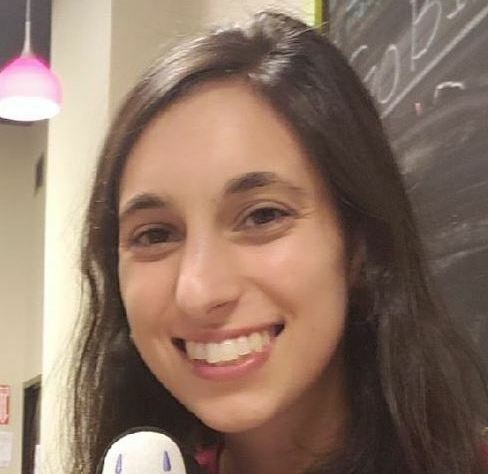 I'm Thea Kozakis, a PhD student at Cornell University studying astrophsyics and astrobiology. I'm happy to be a part of the Carl Sagan Institute and work with its director, Lisa Kaltenegger. My thesis work focuses on combining stellar evolution and astrobiology to student planetary habitability for systems with hosts of a variety of masses and ages. Although my primary research interest is exoplanet habitability, I'm interested in a variety of different areas in astronomy research! My undergraduate thesis work was done with Joe Carson at the College of Charleston on direct imaging of exoplanets around high-mass stars, and in my early years of graduate school I studied the age-rotation-activity relationship of Kepler field stars with Jamie Lloyd. To learn more about me and the work that I've done/am doing please take a look at the links above/below! Don't hesistate to contact me with any thoughts/questions/ideas/etc! The beautiful cover art shown above is an artist's conception of my white dwarf habitability research made by another Carl Sagan Institute PhD student, Jack Madden. You can find out more about his space art here and his exoplanet research here!